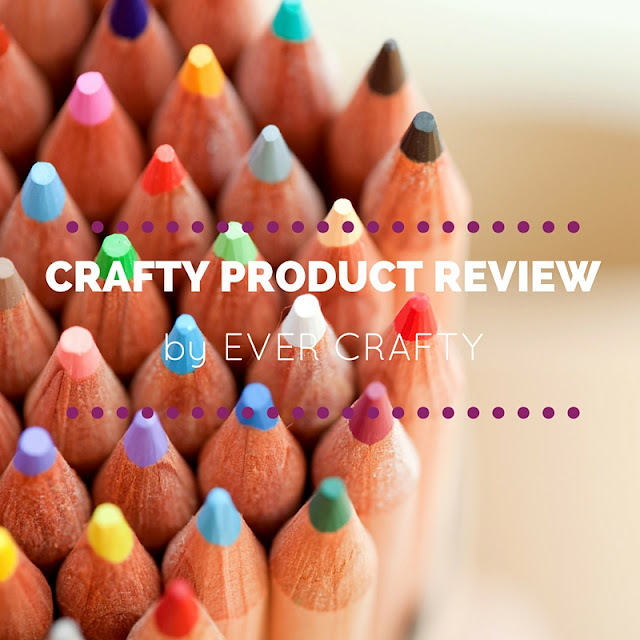 The Ever Crafty website will include craft products reviews. I buy and use a lot of products because I teach a trending or new craft every month to a group of ladies in my community. Sometimes I search the internet for tutorials and follow their directions, but many times, I do not like the finished product, or a certain product prescribed in the materials list. That is when I resort to experimenting with different products. Other times, I just happen to be perusing the craft store and see a new product and decide to try it out. I would say that I spend over $100 dollars a month on crafting supplies (I hope my husband never sees this in writing, lol). So there are new products being bought quite often! The craft items will be reviewed according to a couple of criteria. First, did it serve its purpose. Was I able to use it for what I wanted it for? There will be times when I will buy something and I will use it completely opposite of what it is meant for. I will explain if my experiment with the product actually worked! structions on how it should be used? Were they easy to follow? This is for the products that I actually use as intended, lol. Lastly, I touch on the truth of the statements on the package. Sometimes products include statements like: "It paints on Wood", or "Cuts through Metal". These statements can be considered marketing or promotions to get you to buy the product. Some products rightfully make these statements, others don't. 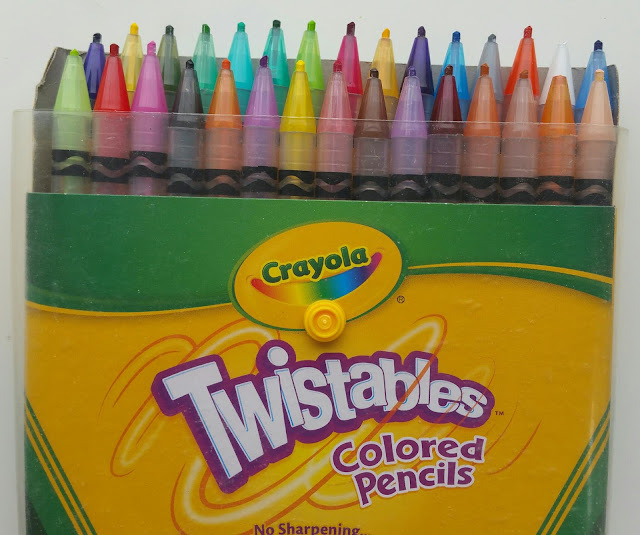 I will write on my personal experience with the product. As always, anyone is welcome to comment below each product review and give their opinion on a certain subject. 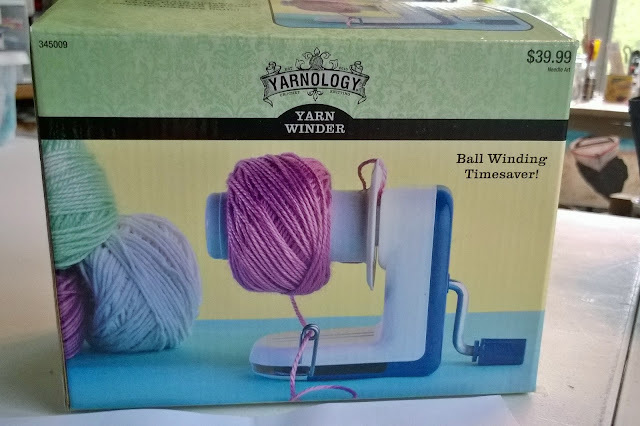 If there is a craft item you would like to more information about, or you would like me to review please leave a comment below and I will make sure I do that! Thanks so much for reading :). I love when you give me your opinion, but please remember to stay on topic. Comments which are hateful in nature or attack other visitors will be deleted. All comments considered spam will also be removed. Ever Crafty reserves the right to edit or delete all comments that are off-topic, offensive or detract from topic of discussion. Comments that include profanity or offensive language will be edited for all ages to enjoy. You may include up to three links, any more links will be considered spam. Thank you for helping make this site an awesome one!